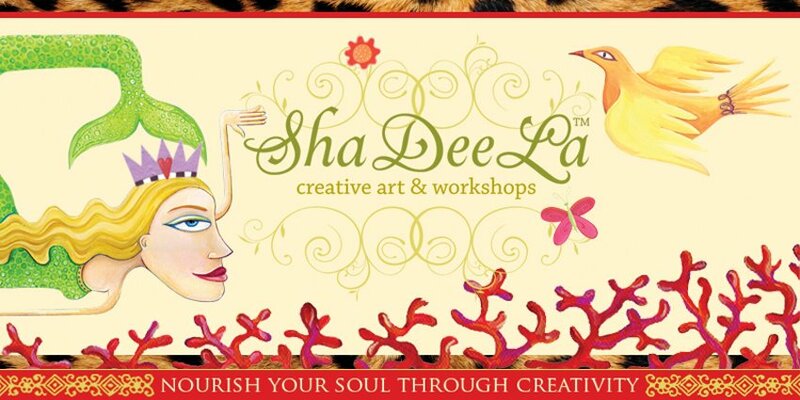 This past Saturday's “Artfully Altered Angel” workshop was divine! Students learned many new techniques such as paint crackling, antiquing and decoupaging, as they were guided step-by-step to create their own mixed media Angel. Personalities began to shine as each student added their own special affirmations and messages to the canvas giving it that personal touch.